After searching on github and I found a task request. The project owner need a new logo for his project. PO need a logo light and fast crawler and the logo looks like a running girl. This project doesn't have a logo. So I'm trying to propose a new logo to the Project Owner. 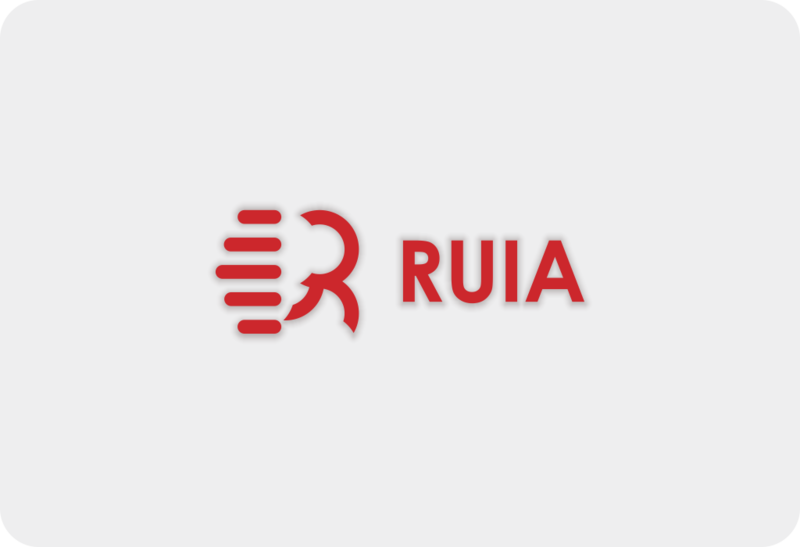 Ruia is an async web scraping micro-framework, written with asyncio and aiohttp, aims to make crawling url as convenient as possible. 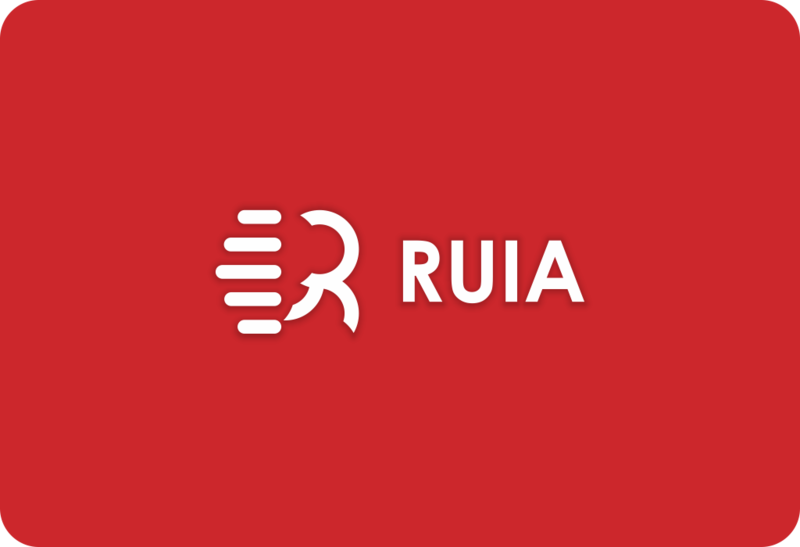 Ruia is a framework that aims to make the crawling url as convenient as possible. The concept of this logo idea is letter R/Ruia and looks like a running girl and parallel lines. I gave a few logos to the project, for the color of the logo chosen by the project owner. I created this logo easy to remember, minimalist and modern. All files are delivered in vector format and in different dimensions.